To celebrate the launch of Ghost Recon Wildlands we’re showcasing some of our favorite community creations. From fan art to skill shots, you all contribute so many amazing things to the GRW community and we want to share the love! 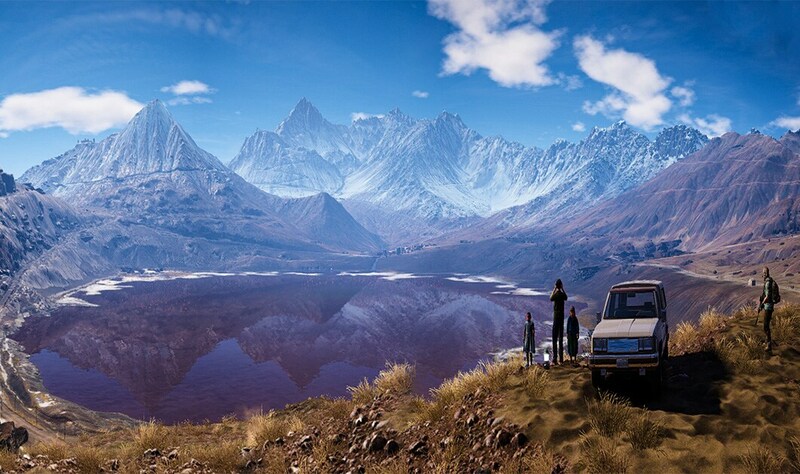 Starfire013 captures the beauty and danger of in-game Bolivia. 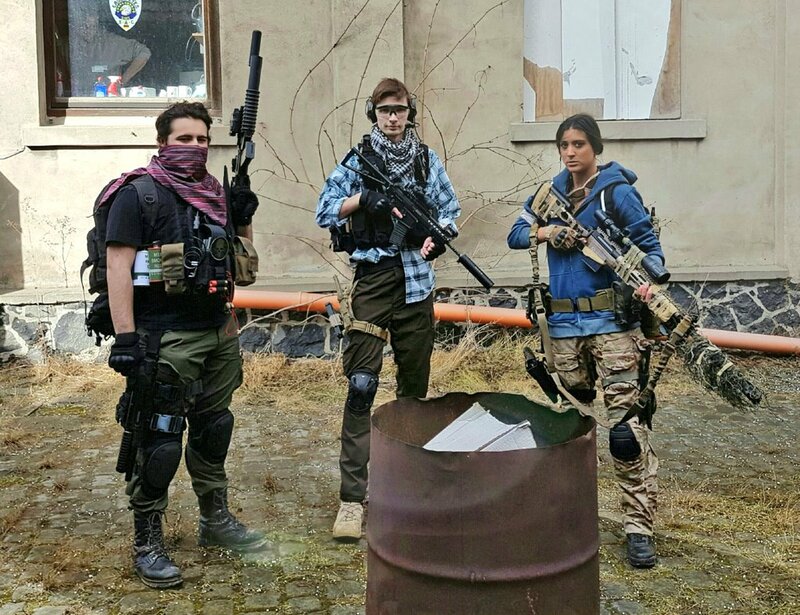 Aspira Cosplay and Deta get outfitted for deployment in-game Bolivia. Skabora uses their Ghost training to take out a helicopter with one epic sniper shot. 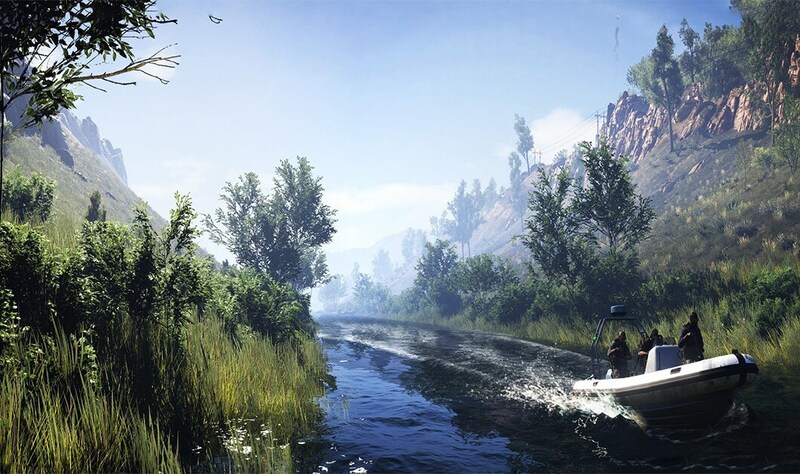 Colour takes us on a beautiful boat ride along a river in-game Bolivia while tracking their next target. 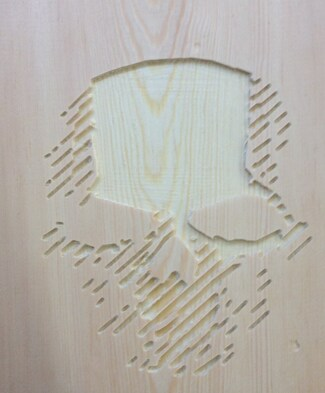 Kyle Davidson’s amazing woodcut design of the Ghost Recon Wildlands skull. JowDarkAngel captures a serene moment on a Bolivian lakeside. TrueMobster runs a Ghost operation in real life. 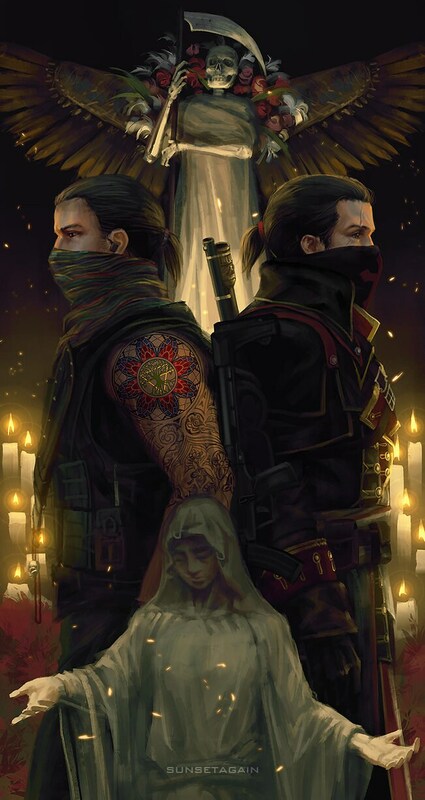 The masked Ghost Midas and Templar Shay Cormac beneath the gaze of Santa Muerte by Sunsetagain. 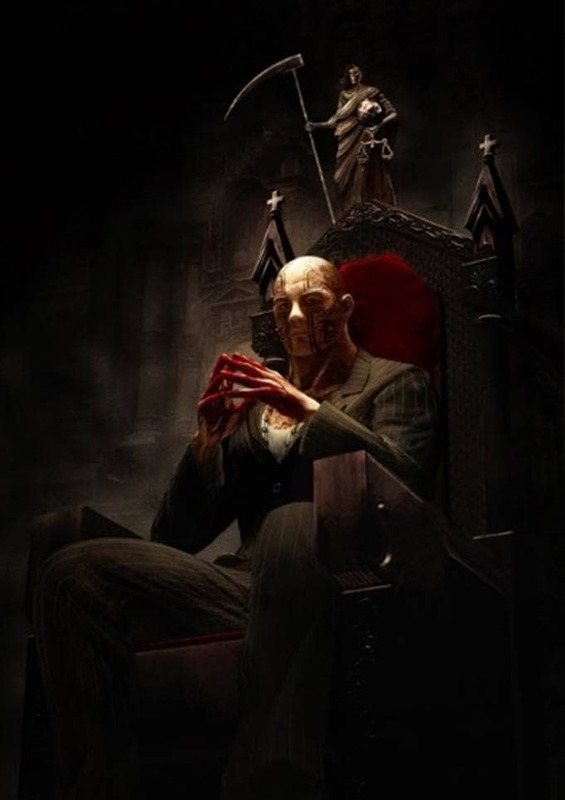 El Sueño contemplating his empire by Niom. Thank you to all the fans who have shared their videos, screenshots, art, and cosplay with us! 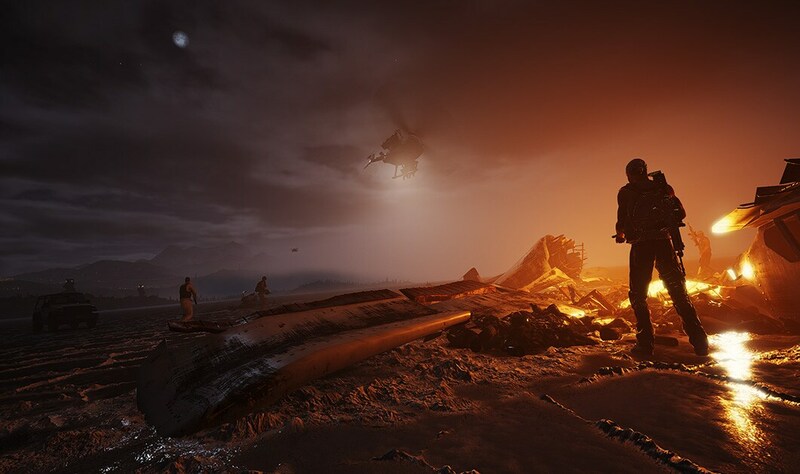 If you’re inspired to create something about Ghost Recon Wildlands, share it by tagging @GhostRecon on Twitter.